Millen Livis is a Financial Empowerment mentor, investor, entrepreneur and author of two bestselling books. A former Walls Street executive and a creator of “The Millen-aire Method,” Millen was able to become financially independent within seven years. Now she helps her clients become financially empowered - have more wealth, freedom, and financial security in their lives. 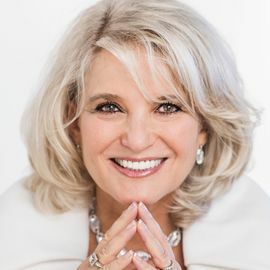 She does it by offering systematized step-by-step wealth building programs and live wealth retreats that allow her clients ... See More to master the wealth mentality AND attain the financial know-how - smart money management and strategic investing.